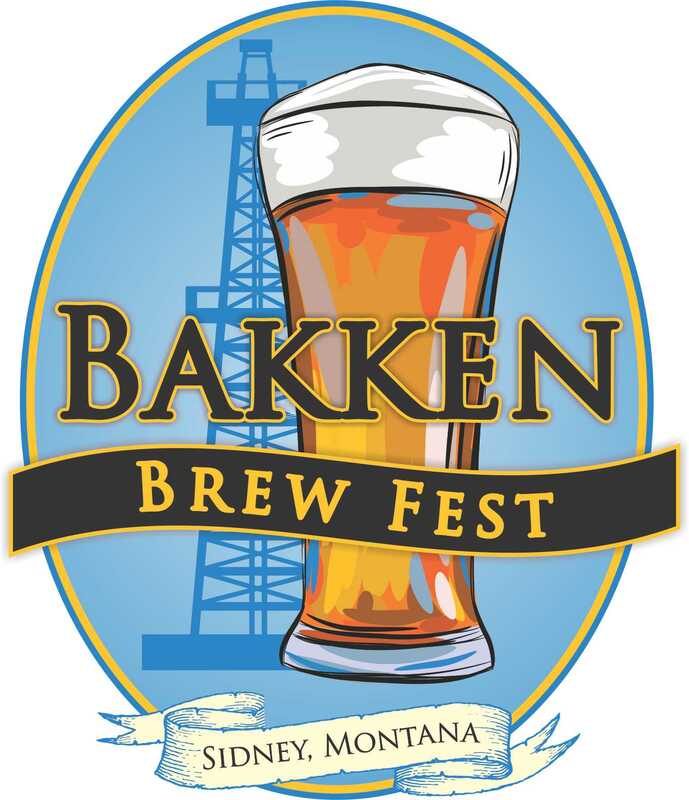 On March 10, Sydney, Montana, will host its first ever Bakken Brew Fest. 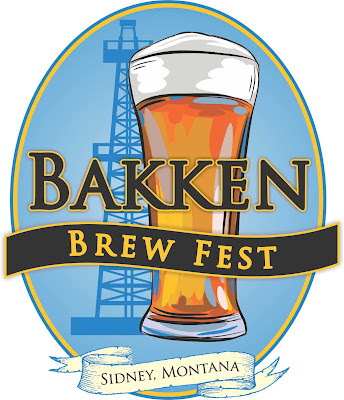 Organized by the Sidney Area Chamber of Commerce and Agriculture, the Bakken Brew Fest will be held at the Richland County Fair Event Center and it will focus on a lot more than craft beer. The event, this year, is a fundraiser for the Sherry Arnold Scholarship Fund. In future years the Chamber will consider applications for donations to other worthwhile causes. Tickets for the event are $50 and are "going fast" according to Chamber president, Cami Skinner. Tickets can be purchased at the Sidney Chamber office. Individuals must be at least 21 years of age for the Brew Fest that runs from 7-11 p.m. Samples of beer will come from several Montana breweries, including Bayern Brewing of Missoula, Big Sky Brewing of Missoula, Madison River Brewing of Belgrade, Beaver Creek Brewery of Wibaux and Red Lodge Ales Brewing of Red Lodge, plus many more. 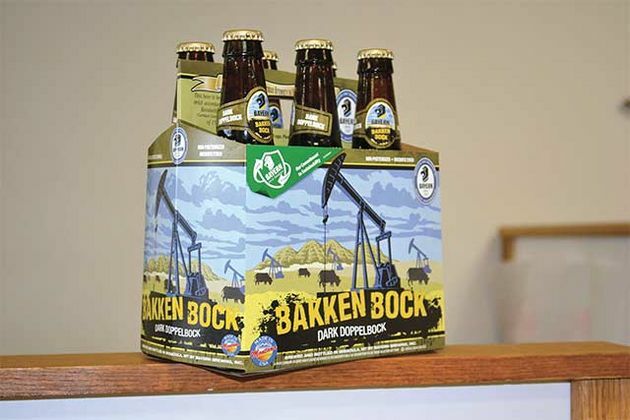 One of the most unique beer offerings at the Bakken Brew Fest will be Bayern's limited Bakken Bock, a dark doppelbock which was brewed with the help of local Sydney businessman, Randy Olsen, who envisioned a beer that embodied the MonDak region and its Bakken oil resources. Jurgen Knoeller, brewmaster at Bayern, developed the dark lager to be much more smooth than other traditional dark beers, such as stouts and porters. He designed it to be "a treat after a long day in the oilfields." 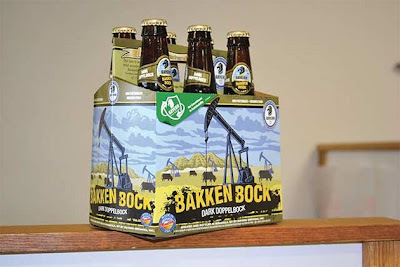 The only other spots to pick up Bayern's Bakken Bock are in eastern Montana and Billings. No word yet on how far west it will come. Music at the Bakken Brew Fest will come from Bozeman-band, The Clintons.